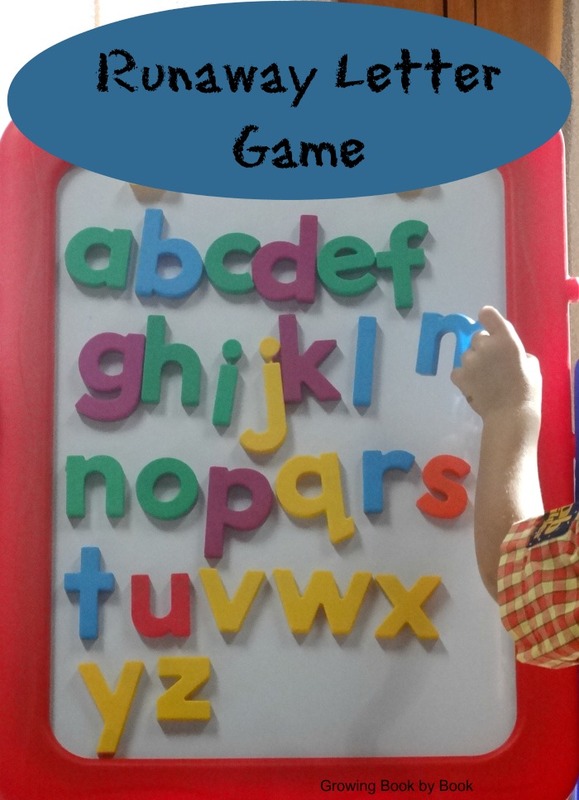 Alphabet games are my frequent go-to literacy activities for toddlers and preschoolers. Buying a set of magnetic letters and a magnetic easel were two of the best purchases I made for my budding readers. Guess what! My almost 3-year-old came up with this letter game. We call it “Runaway Letter”. I love that we practiced letter and sound recognition while incorporating kinesthetic learning. This is a great activity for children who are learning to identify letters and/or letter sounds. First, we placed all the letters (here are our favorite magnetic letters) in alphabetical order on the board. This always provides great opportunities to notice differences between letters especially easily confused letters like b, d and p.
While my son was running around with the letter he would call out the letter that had been removed. I then said, “Come back letter ___.” Then, I named an action that started with the beginning sound of the letter he was holding as he brought it back to the board. For example for the letter f, I would say, “Letter f, please fly back to the alphabet. /f/ /f/ /f/.” I encouraged my son to say the sound as he was bringing the letter back to the board. Play continues until interest fades. My son usually asks to play a few times a day and we’ve been playing the game for a few weeks now. 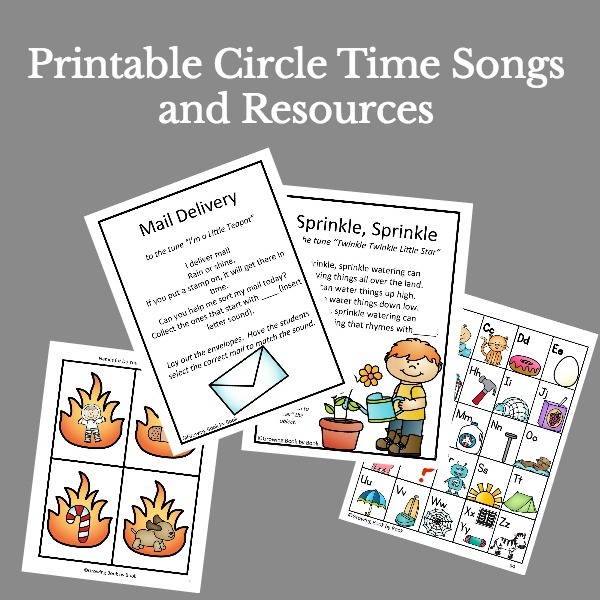 Looking for more letter activities and games? Check out these other alphabet popular posts. So cute! Thanks for sharing at Mom’s Library! I will be featuring you this week! How fun ! Such a great way to make learning the alphabet fun and exciting. Thanks for sharing. Have fun with it Amy! I’d love to hear how it goes. Love this idea for my preschooler! Thanks so much for sharing at After School. Such a fun idea! I can’t wait to play it with my older son. Pinning!! Great activity. I love how much fun you all had playing this great game. I like to trick my kids into learning too. This is a very fun and different way to learn and reinforce the alphabet 🙂 Thank you for sharing and for linking up this week to the Thoughtful Spot Weekly Blog Hop. 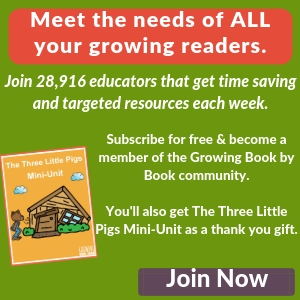 I love how fun you made it–I really think all learning for young children should be a blast!! 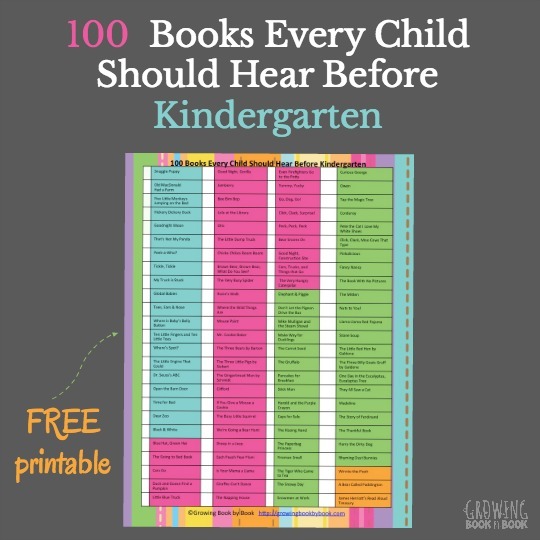 I pinned this in my (CarlaINHouston) Early Childhood Literacy board–thanks so much for sharing! What a fun game you invented! Love it! Pinning and tweeting! Thank you so much for sharing the post. I hope lots of people have fun with it. This game sounds like a lot of fun! I am going to try it! Pinned it! Thanks for sharing at HSAS! What a great activity. Sounds like fun for all of you! Love when you can make a game out of learning! I really love your website because it encompasses what is known and at some level, what is lacking in today’s world. Children do learn through play; and learning should be fun, safe, engaging and long term. If the group, or any one of you would like to “host” an online party, especially as we approach the holidays, please let me know. 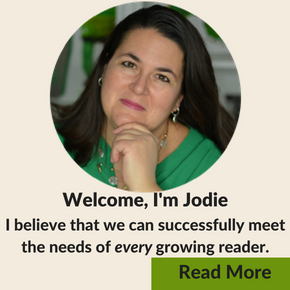 I am offering this to our website host, Ms. Jodie and all of you through her! I sure hope you won’t think I’m intruding; I believe just as firmly in the power of learning while children play as you do! I am a private piano teacher as well!